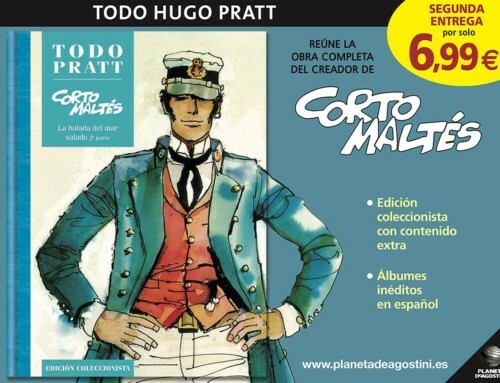 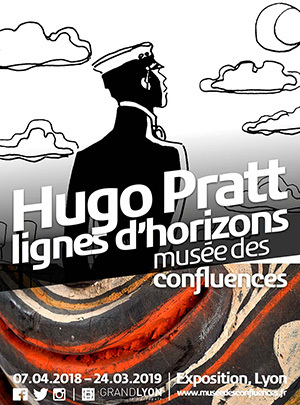 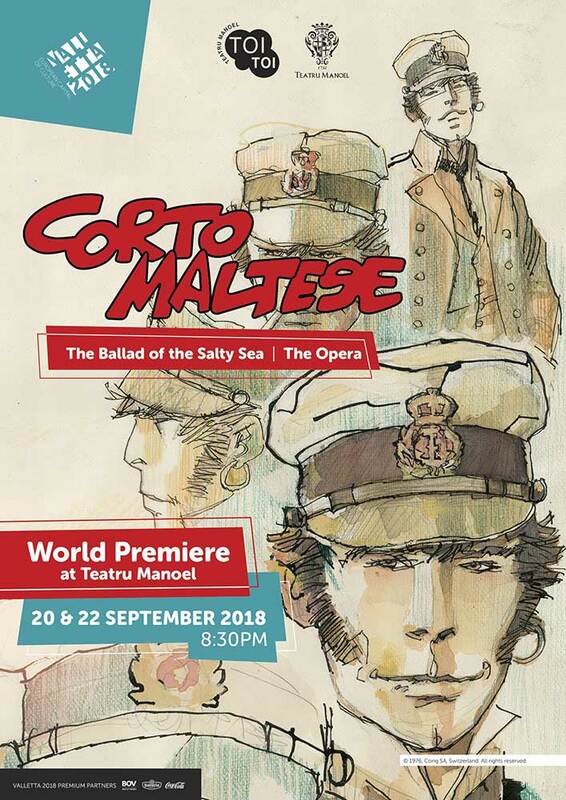 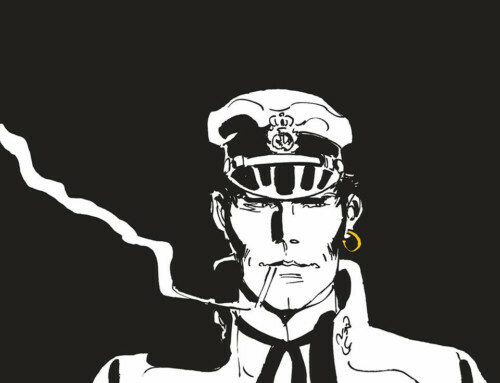 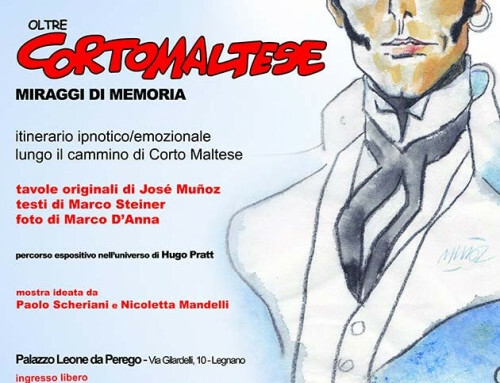 This contemporary production is based on the cult 1967 graphic novel, Corto Maltese: Una Ballata del Mare Salato by Hugo Pratt, where avid readers were first introduced to the series’ eponymous protagonist. 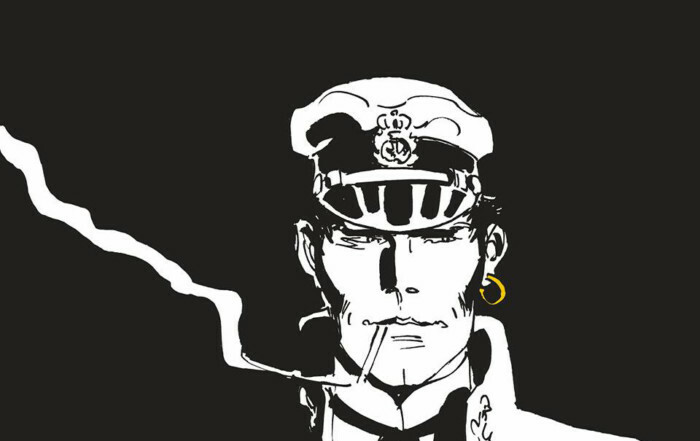 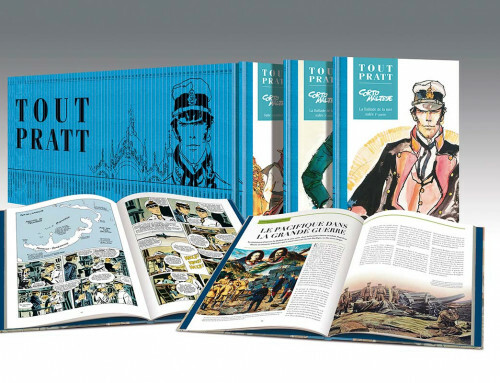 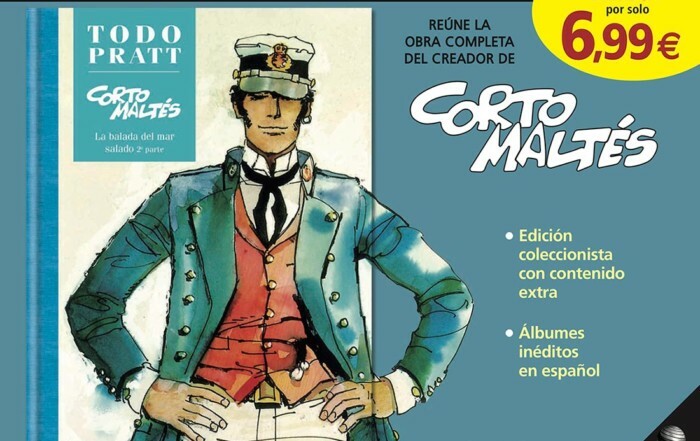 Set in the Pacific on the eve of World War I, the narrative follows the daring adventures of Corto Maltese, a sea captain and occasional pirate with a lust for travel, treasure and adventure. 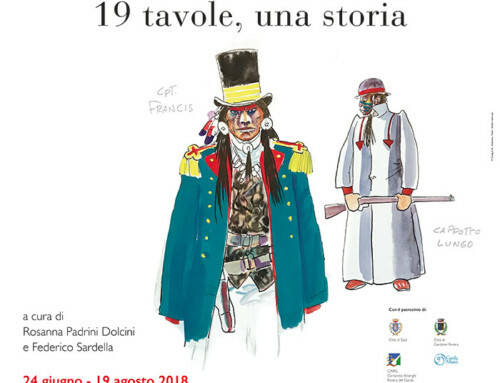 This colorful production is the latest in a long-running initiative by the Teatru Manoel Youth Opera, which gives young local opera singers a platform to develop their skills while collaborating with local professionals and other European practitioners. 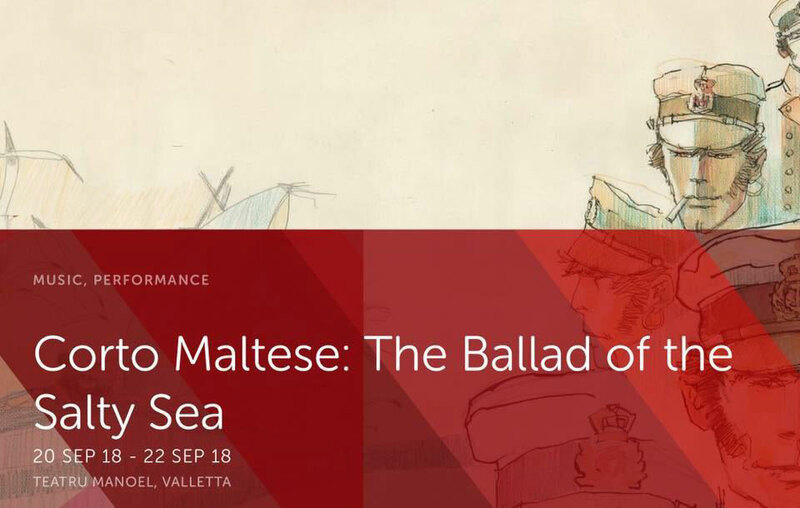 The production will be taking place on the 20th and 22nd of September 2018, 8:30PM, at Teatru Manoel, Valletta.